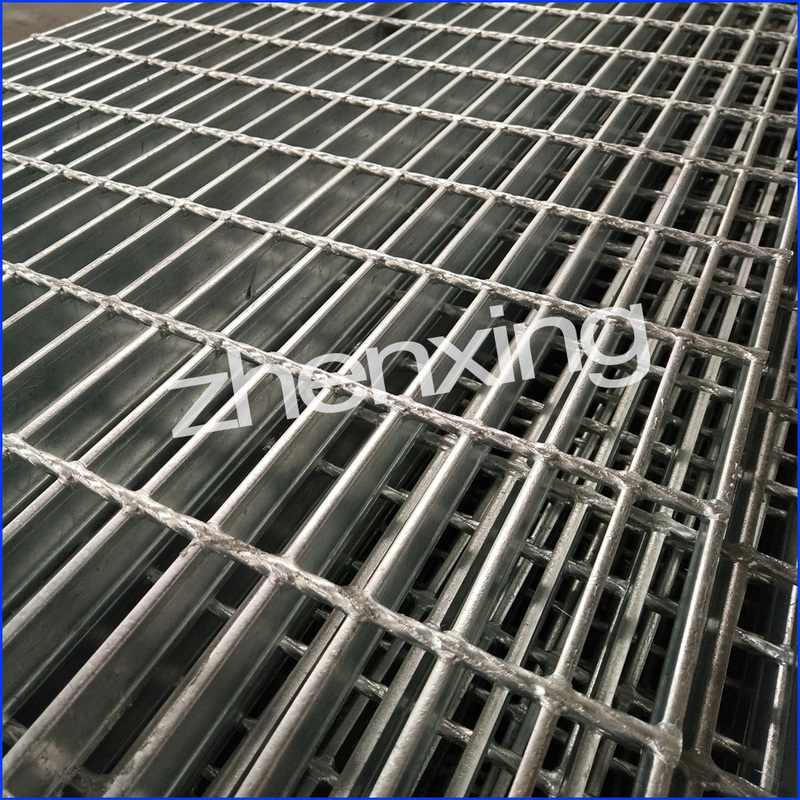 I Bar Grating is made of I-type carbon steel with twisted square steel. 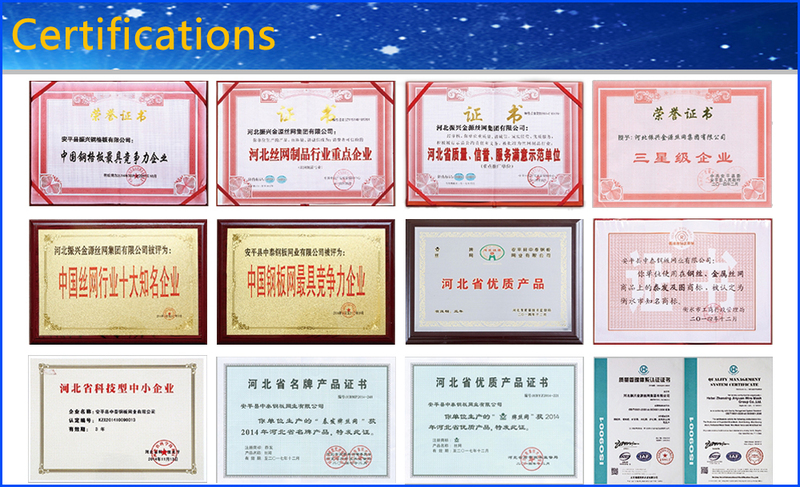 In order to anti-corrosion and anti-acid, many people choice painted and galvanized surface treatment. I Steel Grid is used where high strength is required and light weight is critical with saving materials and more economical, perfect appearance. Coated Zinc thickness of 100 um, the anticipated life of products in various circumstances. Pitch of bearing bar: 12.5, 15, 20, 23.85, 25, 30, 30.16, 30.3, 34.3, 35, 40, 41, 60 mm.